HDNet Movies offers a way for movie-lovers to enjoy movie marathons, classic films, and Hollywood blockbusters right from their couch. The films generally fall into a window of 1950s to into the 2000s. During the day, there are movies targeted towards kids and families. At night, a schedule of some of your favorite movies will be available. Each month the schedule is different, but you can expect a mix of comedy, drama, and thriller. In short, there will be something for the whole family! HDNet Movies is offered by select cable networks. Of course, if you’ve cut the cord that doesn’t do you any good. Luckily, the HDNet Movies live stream is accessible online without a cable subscription. 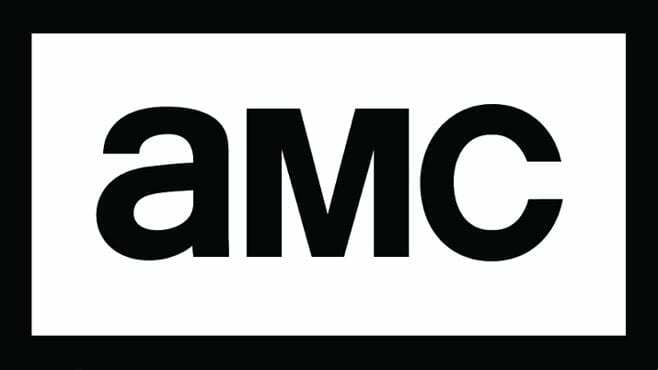 If you want to know how to watch HDNet Movies online, keep reading to learn how to get signed up so you can start watching! And that’s just some of the channels that you will receive. You can add more in larger packages or by adding bundle packs that include a collection of kids, sports, or lifestyle programming. Most packages are just $5 a piece, which make them a great, low-cost way to add to your package. You can also add HBO for a small additional fee. To watch HDNet Movies you will need to add the Hollywood Extra bundle. This will let you watch the HDNet Movies live stream along with EPIX, SundanceTV, Turner Classic Movies, and a section of other movie channels! An on-demand library of previously aired shows is also available. 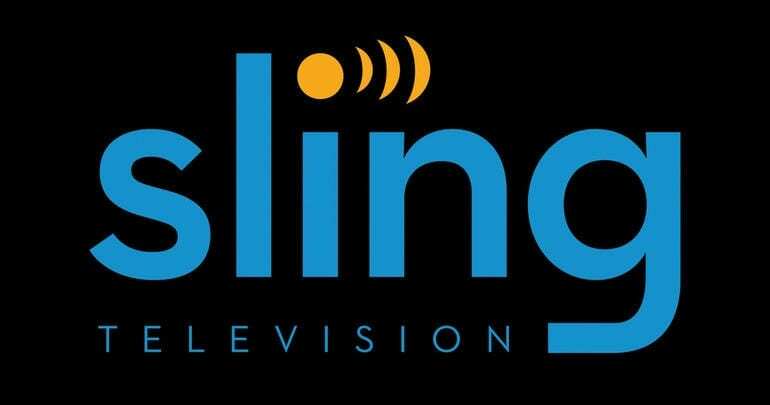 Sling TV works with Roku, Amazon Fire TV, phones, tablets, Apple TV, and other devices. You can learn even more in our Sling TV review. You can watch HDNet Movies live stream for free by signing up for the Sling TV trial offer. This trial lasts for a full week and allows you complete access to the package you’ve chosen. You won’t be charged a penny that first week, so if you like the service, keep using it, and if you don’t, cancel before the week is up and you won’t pay a thing. Keep checking on member specials, too, as they happen all the time! Are There Other Ways to Watch HDNet Movies Online without Cable? At this time, your only option to watch the HDNet Movies live stream is Sling TV. As the popularity grows with this great channel it’s highly likely that more streaming services will pick it up. You may find some of the films on on-demand services like Netflix, but full access is only currently available with Sling TV. 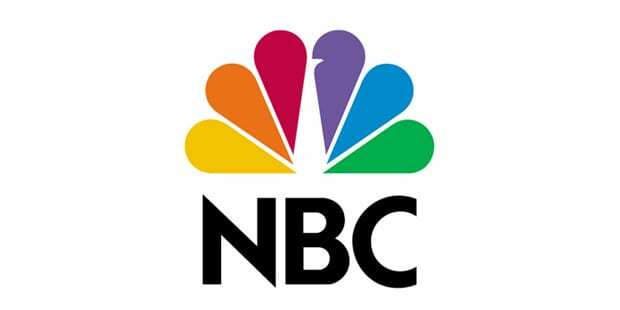 Should new services like Hulu’s upcoming live TV service, or established services such as DIRECTV NOW, begin to offer the HDNet Movies live stream, we’ll be sure to update this so you’re aware! Do you still have some questions about how to watch HDNet Movies online without cable? If so, just let us know what your questions are in the comments!